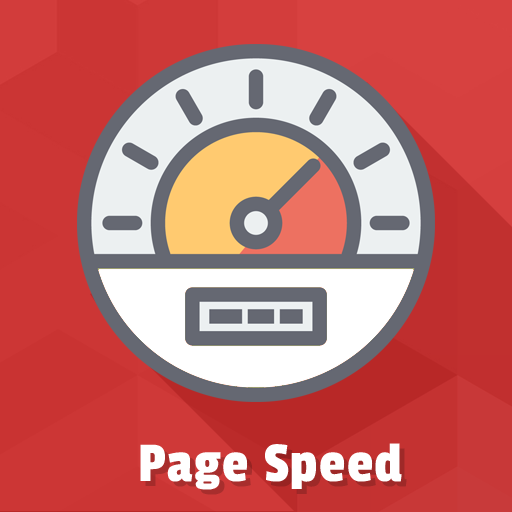 A website speed is a direct way to get a higher ranking. 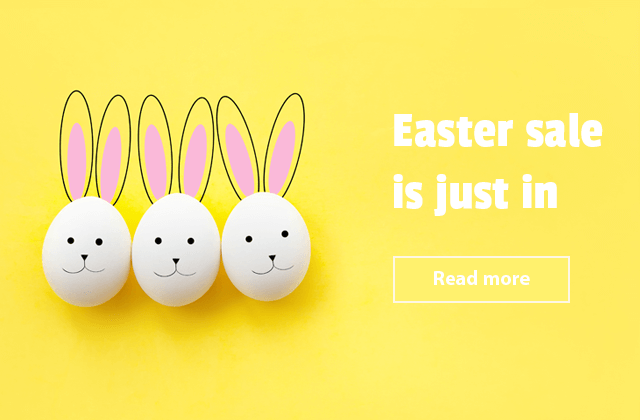 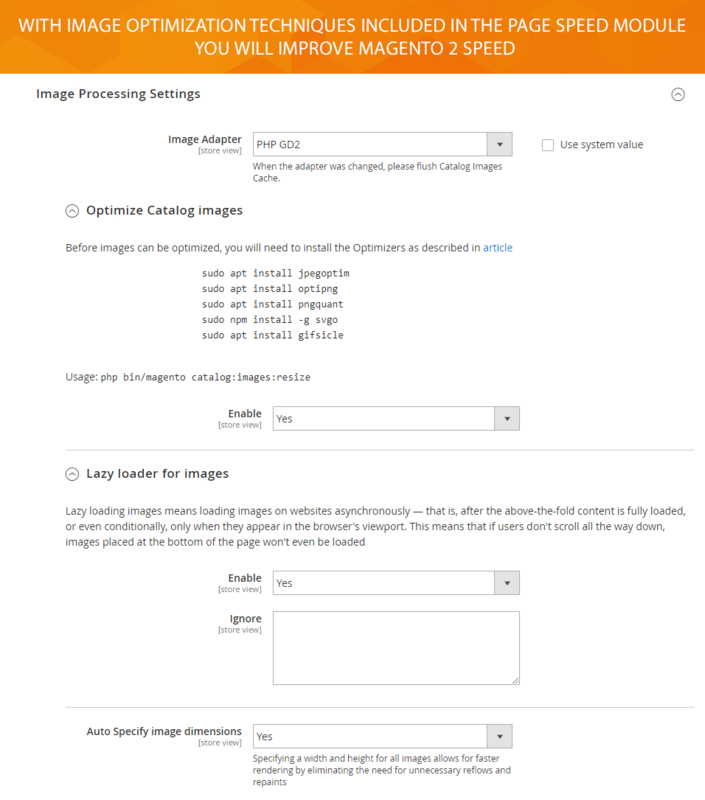 Customers prefer shopping in a store with fast loading speed. 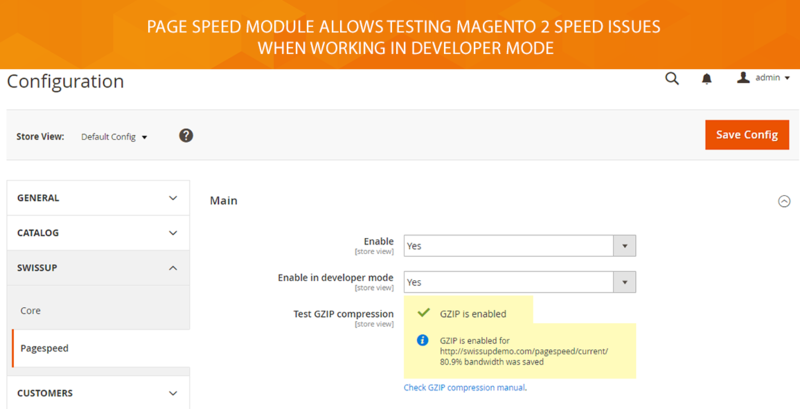 Thus, the reason for all-round use of Magento 2 speed optimization tool is common sense. 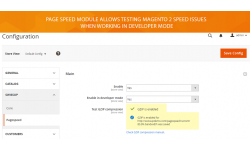 If you're not satisfied with the current performance of your website or want to speed it up, we offer to use our Magento 2 speed extension. 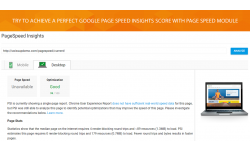 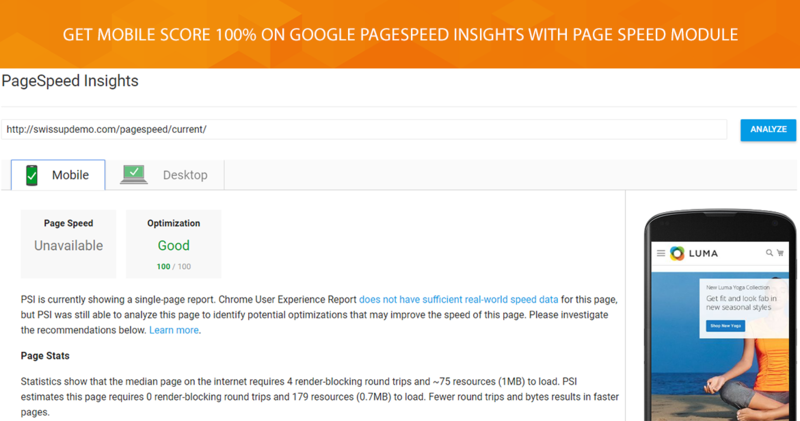 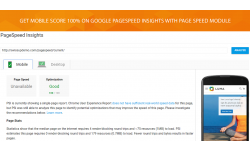 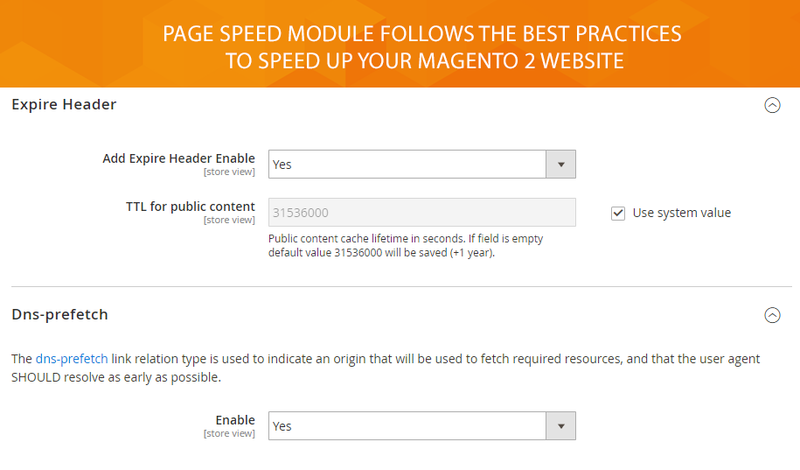 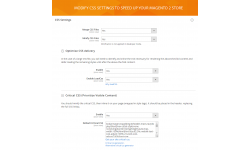 You can enable Page Speed module in Magento 2 speed up developer mode. 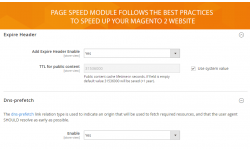 Q: Do you plan to add the js merger option to one to reduce the number of requests? 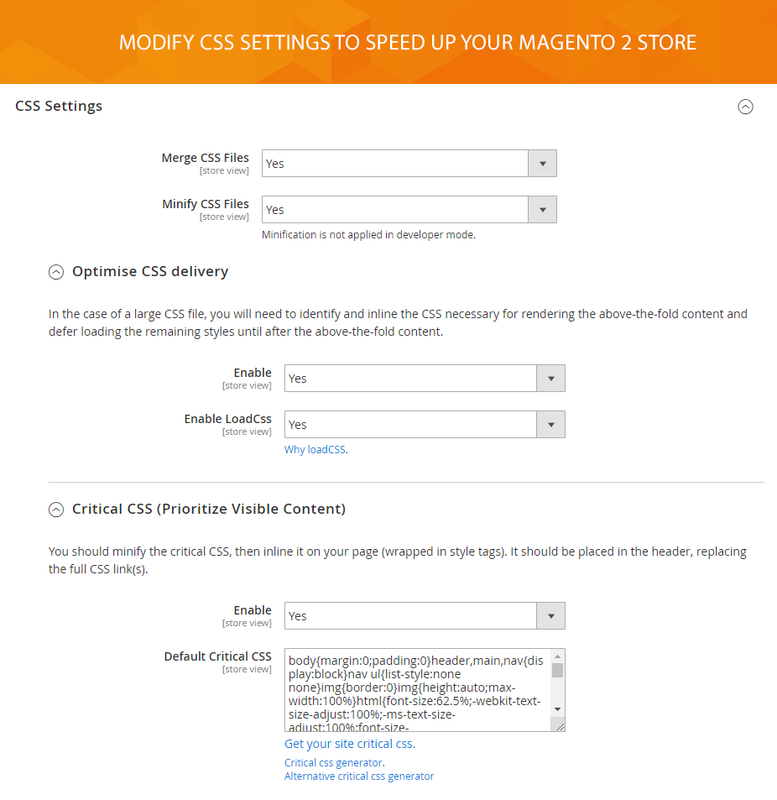 A: Magento 2 already has js merge and our extension already support it. 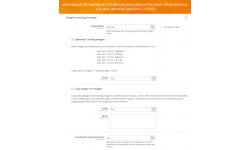 Please notice that it works only in production mode by default. 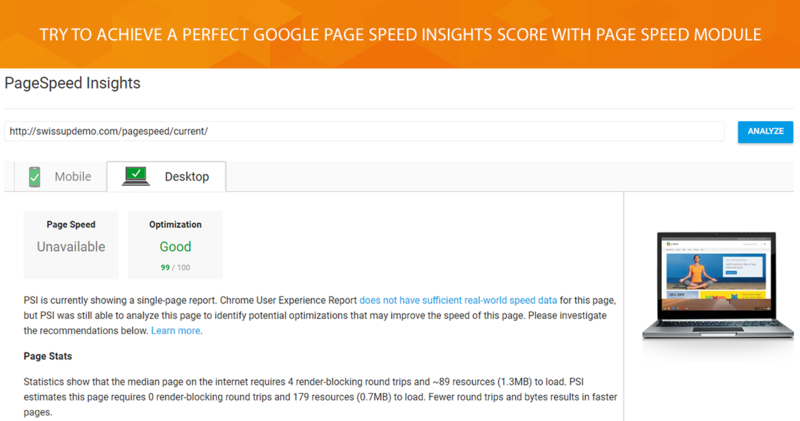 A: We are considering improving that feature in order to generate only required js files for each page.